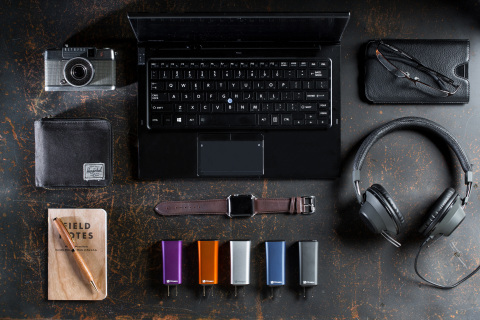 MENLO PARK, Calif.--(BUSINESS WIRE)--FINsix Corporation (FINsix), the worldwide leader in high-frequency power electronics, today announced the launch of Dart, the world’s smallest, lightest laptop charger. Dart is up to four times smaller and lighter than the charger that shipped with your laptop. At a powerful 65W and with a 2.1A auxiliary USB port, Dart can charge a laptop plus USB device, such as a smartphone or tablet, simultaneously. 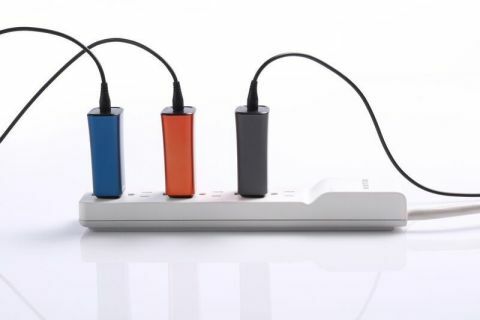 This means that on-the-go consumers and business travelers are able to ditch their bulky bricks and USB chargers, providing an unprecedented level of portability. Compatible with all popular PC laptop brands, Dart’s radical reduction in size is enabled by patented high-frequency power conversion technology first developed at MIT. 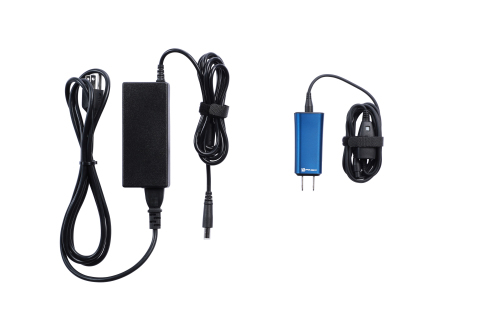 The launch of Dart follows FINsix’s announcement in January 2016 of a partnership with Lenovo for the 65W Micro Adapter, the smallest charging option for ThinkPad laptops. Dart is available now at FINsix.com for $99, and through FINsix’s retail launch partners, including Staples, Brookstone, Fry’s, Micro Center, Electronic Express, and B&H. It comes in five colors: blue, magenta, silver, gunmetal, and orange. FINsix Corporation, the worldwide leader in high-frequency power conversion technology, is bringing to market highly miniaturized power conversion products that offer unprecedented power density and excellent performance. This disruptive technology is transforming power delivery for consumer electronics. FINsix is a spinout from the Massachusetts Institute of Technology LEES Laboratory. The company has 34 issued and pending patents and is based in Menlo Park, CA. FINsix’s investors include Venrock Associates, Cranberry Capital, Apple Core Holdings, Marubun Corporation, and Cornwall Capital. For more information, visit FINsix.com. FINsix Corporation (FINsix), the worldwide leader in high-frequency power electronics, today announced the launch of Dart, the world’s smallest, lightest laptop charger.